Today's a great day to upgrade your mouse with not one, but two great deals on pointers from Amazon. 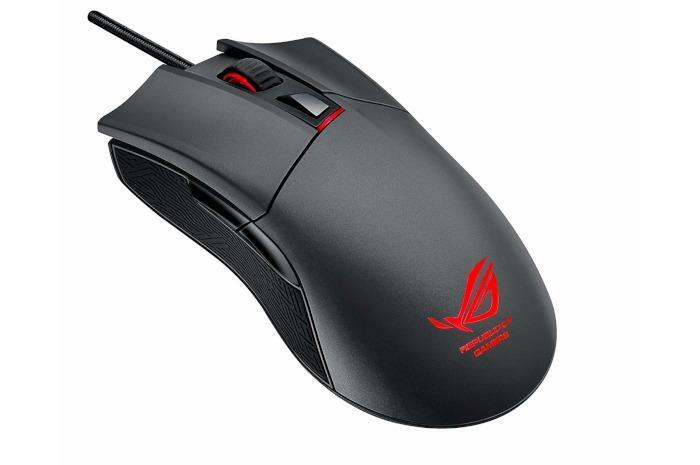 The Asus right-hand ROG Gladius mouse is just $45Remove non-product link right now, which is this peripheral’s all-time low off its $60 list price. It did hit $45 in mid-July and in late 2017, but we haven’t seen it this low in a while. This wired mouse is supposed to be ergonomically designed for all right-handed grip types, and has features especially for first-person shooters. It has patterned rubber on the sides for better grip, customizable click resistance, and a 6400-dpi sensor. Even if you’re not a gamer, this promises to be one comfortable mouse with fine pointing abilities. The second, higher-priced mouse is the Logitech MX Master 2S wireless mouse for $70Remove non-product link on Amazon. This isn’t as cheap as the price drop to $60 we saw in mid-June, but it is the best price in a while save for that sudden dip. It features Logitech’s Flow technology, which lets you control multiple devices at once, such as a laptop and a desktop. There’s also some ability to copy-and-paste content between computers. We reviewed this mouse in February and loved it. PC owners may obsess over getting the best gaming keyboard or best wireless keyboard, or an awesome display. Yet it always amazes me what cheap-o junk we’re willing to put up with when it comes to the mouse. You can correct that today with one of these deals.